For melting solder, dipping parts, poring in moulds, mfg. of PCB, soldering of electric terminals etc. 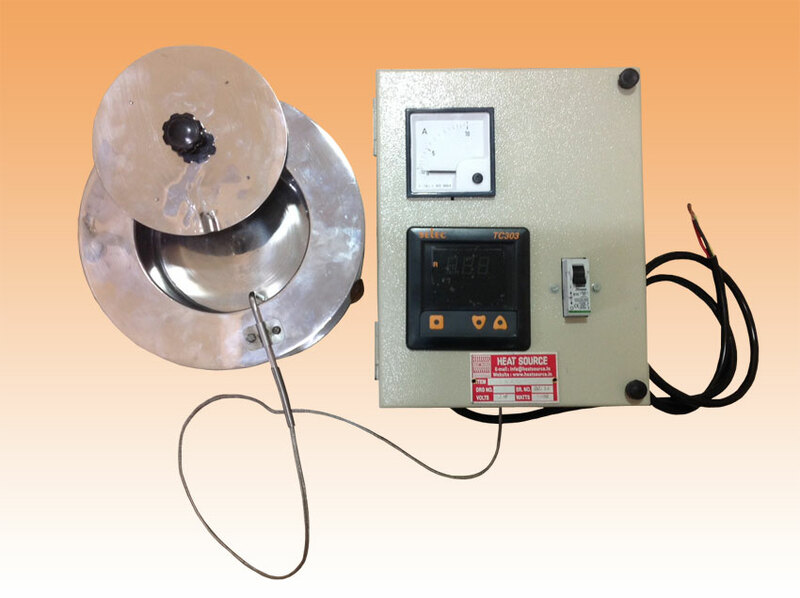 Stainless Steel Pot fitted with electric heating element with temperature controller, housed in MS enclosure. Fabricated as per specific requirements.